It’s as simple as this: Married = not as much fishing. A couple of the Gentleman that read my posts have told me this but I never listen! I always feel like I can have my cake and eat it too. I guess I just figured I could keep my former fishing schedule even when I was married. The fact is that my wife is more important than fishing EVERYTIME! 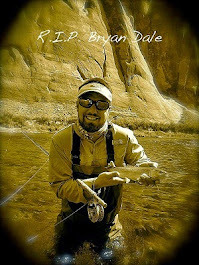 The truth is that there are moments where I really want to fish, but alas, I can't. All of this to say that I didn’t catch any sturgeon on Thanksgiving. In fact, I never even stepped on the river bank. The deal is that our families were getting together at our place and being the fishing addict that I am, I calculated that I would fish 5am-2pm, clean 2-4 and still have time to catch a nap before T-day dinner. My wife had different plans that consisted of several hours of both of us cleaning and that thought never even crossed my mind, hahaha. I had to cancel last minute (which I hate doing) but the moral of the story is… Your Marriage comes first Gentleman (preaching to myself here, lol)! Sometimes, You think that’s exactly what you’re doing but your wife will gently (or harshly) remind you that you’re only thinking of yourself. And I was… I just didn’t see it that way. So I don’t fish as much as I used to and there isn’t much time to fulfill my fishing goals (catch my first sturgeon, first salmon). But priorities are priorities and I always need to make sure that my wife is at top of the list. So I don’t get to fish as much as I used to… That makes every fishing trip that much more valuable to me. Of course that makes the ol’ blog here a little less entertaining. But I’m sure you guys will find a way to deal with it! Anyway, thanks for reading along folks! 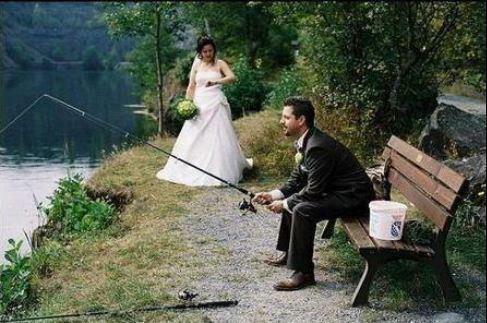 Marriage didn't change my fishing much... Kids on the other hand. haha, I hear that about having kids from a lot of people! I guess it's better to having a wife wants you home, than having one that doesn't care if you're home. Thank you for your wise words Mark!